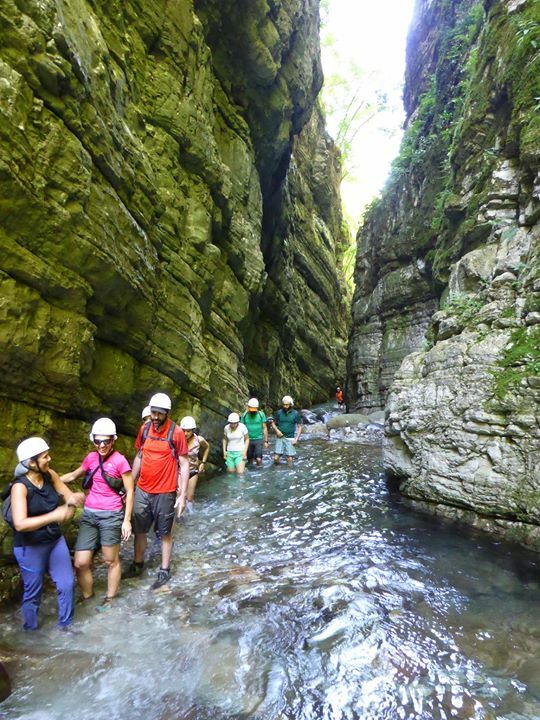 Unique landscapes, in close contact with nature and variety of animals that are rarely found in other places in Italy. 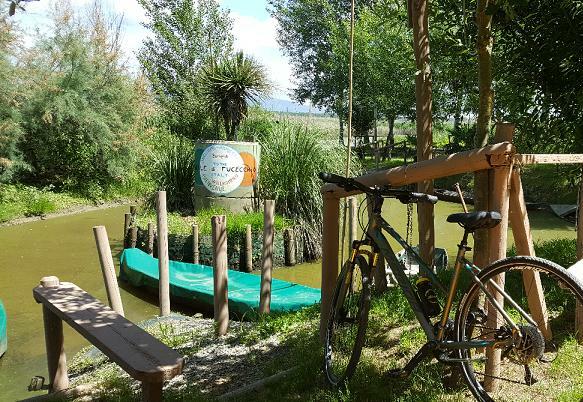 Just a bicycle, more or less professional, a little ‘training (but no need to be professionals) to immerse yourself in the itineraries designed specifically for the Open Week Valdinievole scheduled for 26, 27 and March 28 plus 2 and 3 April. 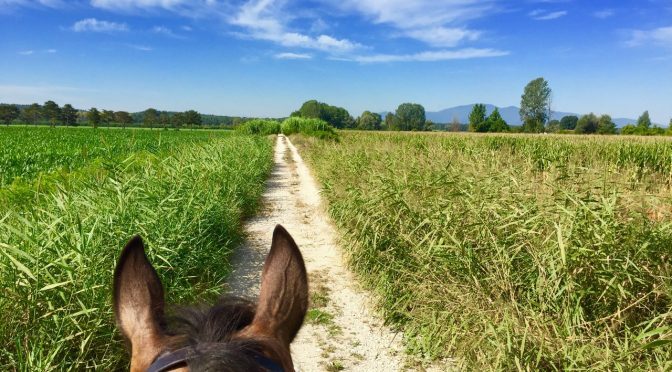 It is cycling routes starting and finishing at Montecatini Terme and that respectively touch the Porto delle Morette and the Casin del Lillo. With the first destination, so called because in that area was once widespread the so-called duck “Moretta”, you reach one of the most important works from the engineering point of view of the Fucecchio Marsh realized in 1700. The second target, however, in the Casin Lillo to Anchione, really quaint place because it is an ancient hunting station and the port from which the hunters were leaving themselves with the famous “punts” to go to, “barrels” camouflage emplacements flush water shooting. Both routes were viewed and plotted on Garmin map, as you can see in the itineraries section. 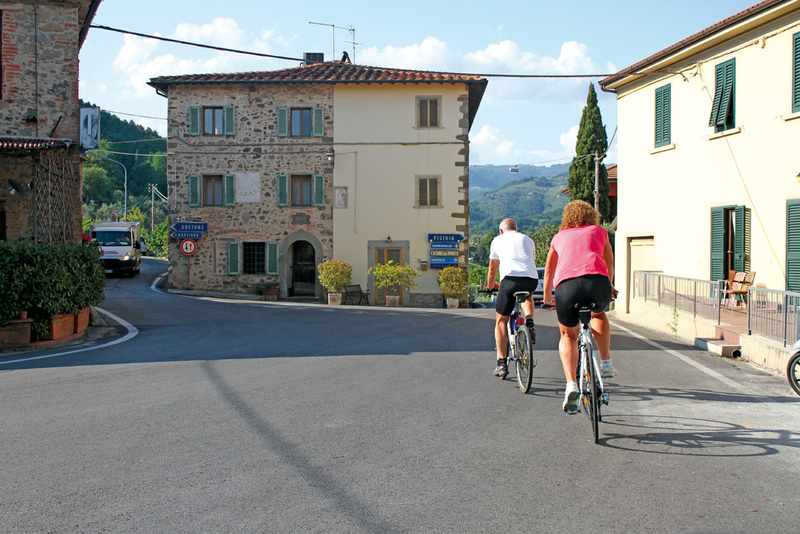 For the construction of paths, we thank FIAB Friends of the Bicycle in Valdinievole.